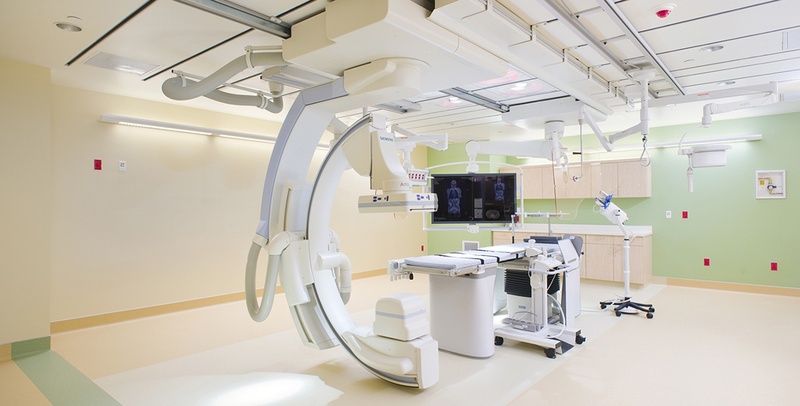 Originally built in 1985, the Moanalua Medical Center Campus recently underwent major renovations. The renovations were part of a master plan implementation upgrade inclusive of various buildings in the Moanalua Campus, including Ancillary and Clinic. This encompassed approximately 235,000 sf and was the largest campus renovation since the facility’s opening almost 25 years ago. The renovation resulted in a modernized, energy-efficient hospital.